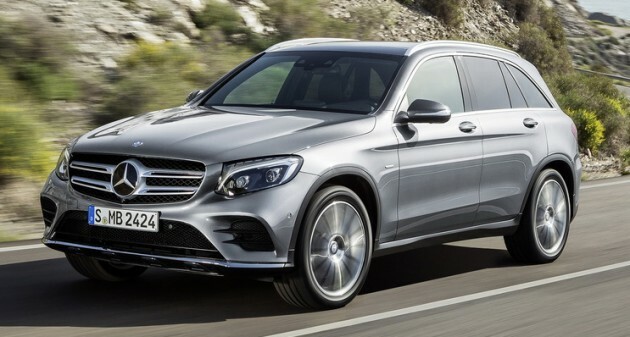 Mercedes-Benz GLC unveiled - the SUV sweet spot? 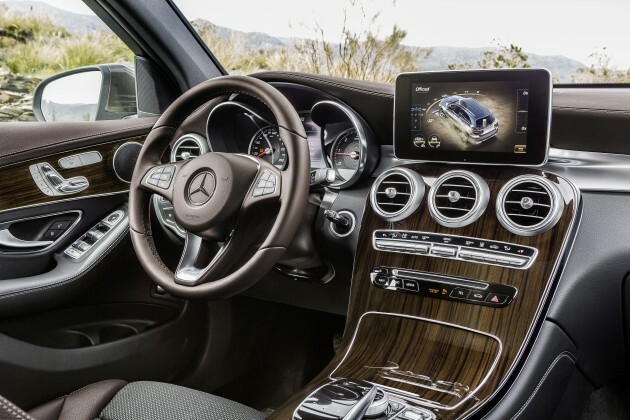 Home » International News » Mercedes-Benz GLC unveiled – the SUV sweet spot? Anyone here drives the late/latest one? Any common issue on the Merz? [correction] ….. the more i look at this new suv, the more beautiful it is ….. very nice and clean design …. simple yet elegant…. thumb up for MBenz which is much better than BMW. Sorry…I was drunk last night….now I am fully awake and….IT IS A BORING DESIGN. The GLA looks wayyyy much-much better. This ugly vehicle will compete with the ugly X3 (BMW’s ugliest suv) so i guess its ok then…and the winner for this segment is pretty obvious…the Lexus NX…yeehaaa…go NX go!!! This is an example of Merc being complacent. 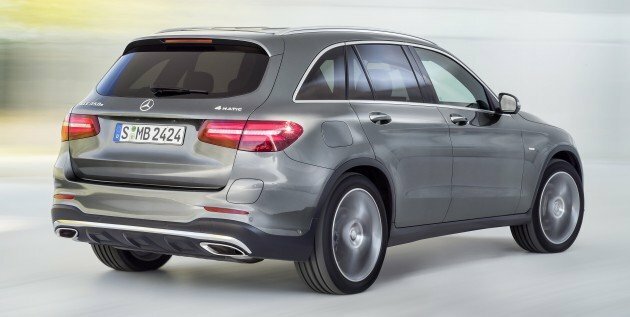 Sorry Mercedes, but really it looks piss ugly. The rear, all I see is the AMG GTS. Tacked on to a high roofline, but to make it dynamic they copied the sloping glass… WHAT? It makes the Q5 and X3 look like they would win the beauty contest. I am starting to feel bored about the Merc design. Previous Post: International Engine of the Year 2015 – BMW i8 wins!